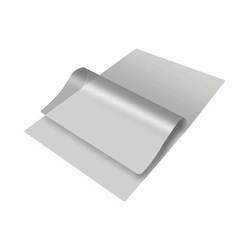 We offer a comprehensive range of Flexible Packaging Materials, including BOPP Packaging, Polyester Packaging, BOPP Flexible Packaging, Polyester Packaging Material, Polyester with Poly and Foils with various micron and Polyester Aluminium Foils. 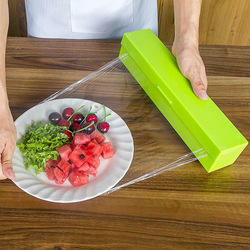 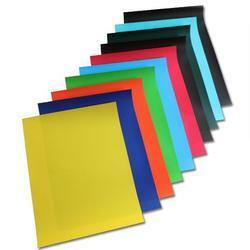 These are laminated and are made from specialized materials to give them quality and strength. 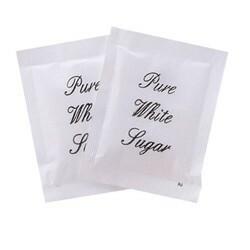 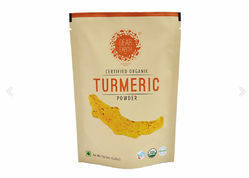 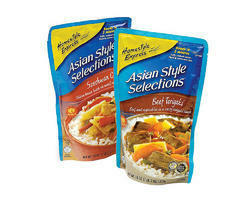 These are tailor made pouches to perfectly suit the requirements of our customers. 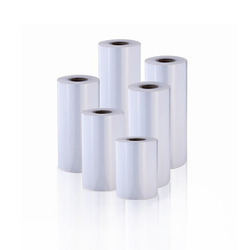 Leading Manufacturer of ldpe printed & unprinted film, polyester laminates, ld liner bags, ldpe plastic bag and vacuum space saving bags from Halol. 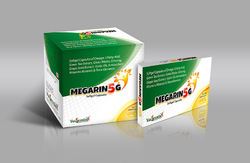 Innovation is the way to reach millions of FMCG users. 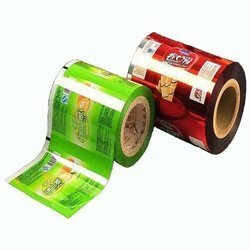 Purity Flexpack Ltd unfurls a fascinating gallery of FMCG packaging materials, which display innovation, be it in terms of raw materials, colors, designs, finishing or the look. 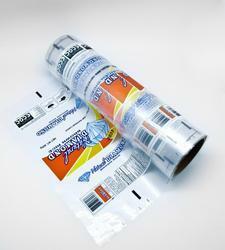 This is the reason, that our FMCG packaging materials are leading the market, be it national or international. 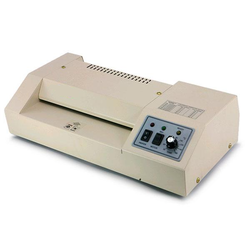 All our products are stringently checked to ensure that they are in accordance with quality standards. 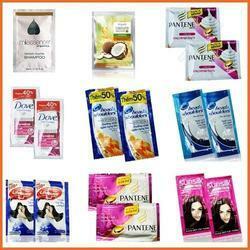 We produce shampoo packaging, soap packaging, detergent powder packaging, surf packaging etc in shape of plastic pouches and plastic sachets. 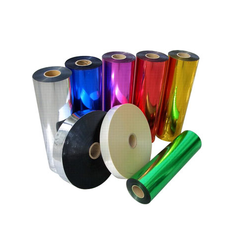 Providing you the best range of pvc twist wrapper, pvc shrink labels, cosmetic pvc shrink labels, pvc flexible packaging material and vacuum pack storage bag with effective & timely delivery. 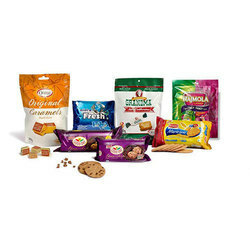 Keeping itself synchronized with international vogues and offering high quality industrial packaging material, Purity Flexpack Ltd has earned an enviable list of clientele in both Indian and foreign market. 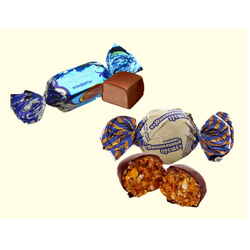 Each piece of our packaging materials displays the perfection of quality and our commitment to deliver the clients super grade products. 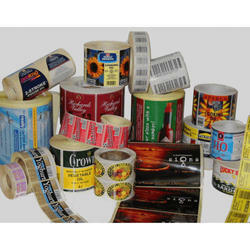 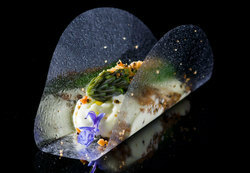 We also offer customized solution to provide the clients maximum satisfaction. 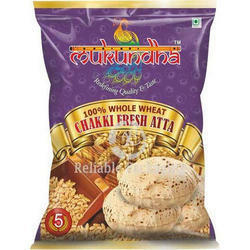 We manufacture industrial products packaging, agarbatti packaging, dhoop stick packaging and many more. 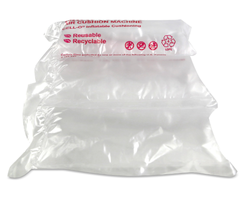 Redefining the parameters of quality and innovation, our wicket pouches and cold seal pouches have achieved immense recognition and appreciation around the world. 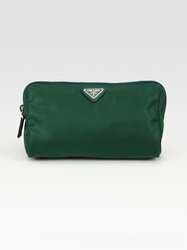 Utilization of high quality material and stylish patterns is the key point of our pouches. 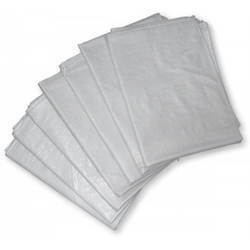 These pouches find usage in packing of diverse heat sensitive products in various industries. 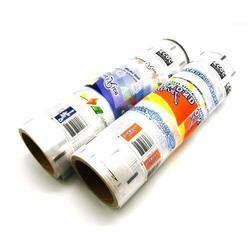 We have the expertise to produce them in customized designs and colors as per the specific demands of our worldwide clients. 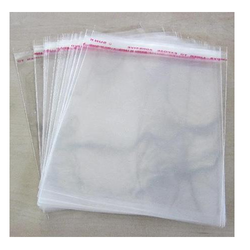 We are a leading Manufacturer of three side seal pouch, customized seal pouch, center seal pouches, zipper stand up pouches and seal bags from Halol, India. 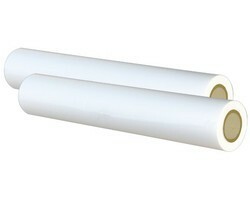 Prominent & Leading Manufacturer from Halol, we offer poster paper. 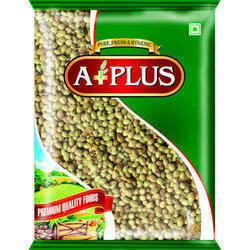 We are a leading Manufacturer of lamination pouch, ldpe pouches, polymer pouch, plastic laminated pouches and hm liner bags from Halol, India. 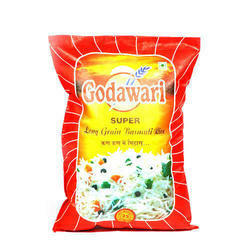 We are a leading Manufacturer of pet food packaging bag, candy packing bag, food vacuum bag, food packaging bag and powder milk bag from Halol, India. 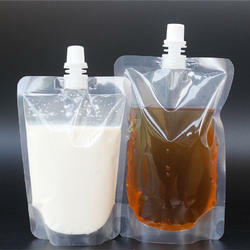 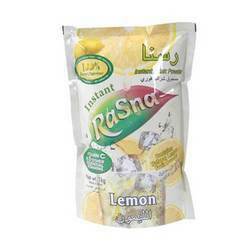 Our range of products include liquid packaging bag, drink pouches and water pouch. 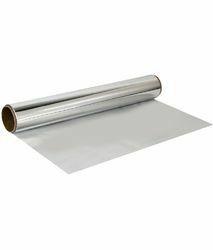 Manufacturer of a wide range of products which include printed laminated film, laminated foil, lamination materials, laminated packaging film and laminating roll film. 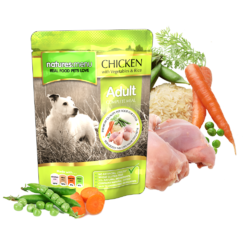 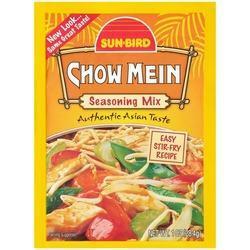 Our product range includes a wide range of pet food pouches. 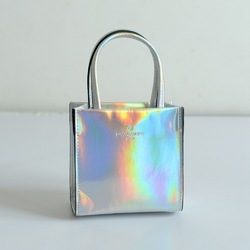 Our range of products include hologram bag. 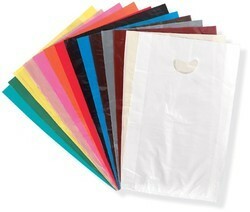 Pioneers in the industry, we offer nylon cosmetic pouches from India. 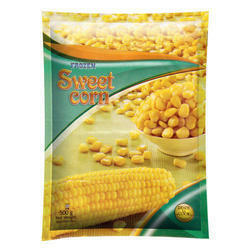 Leading Manufacturer of food wrappers, multilayer film and butter packaging material from Halol.